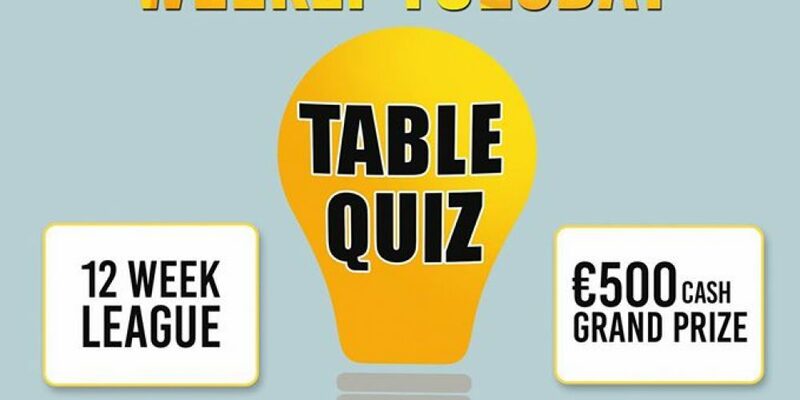 The quiz is a staple of the midweek calendar in Dublin pub culture. Pitting your wits against others, and bickering among friends as to who has the right answer. 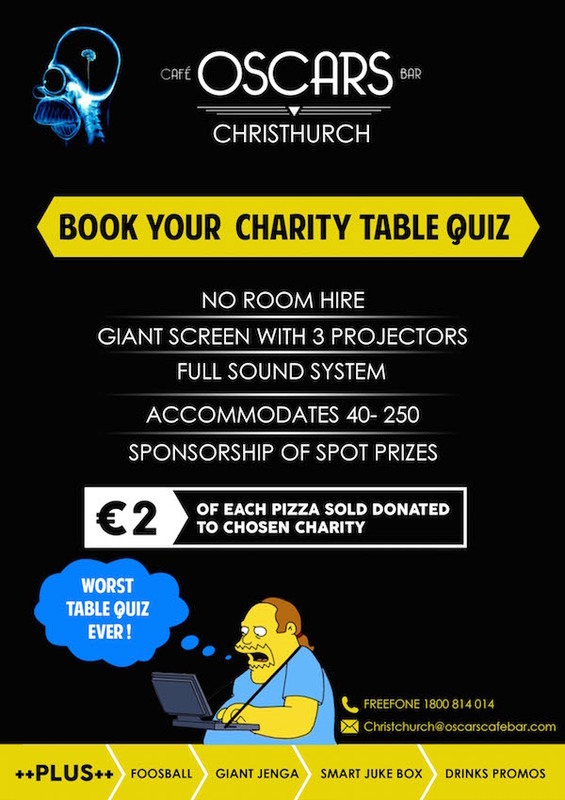 Oscars in Christchurch now have a new Pub quiz to add to the calendar. It’s a 12 week league called ‘Wise Guys’. 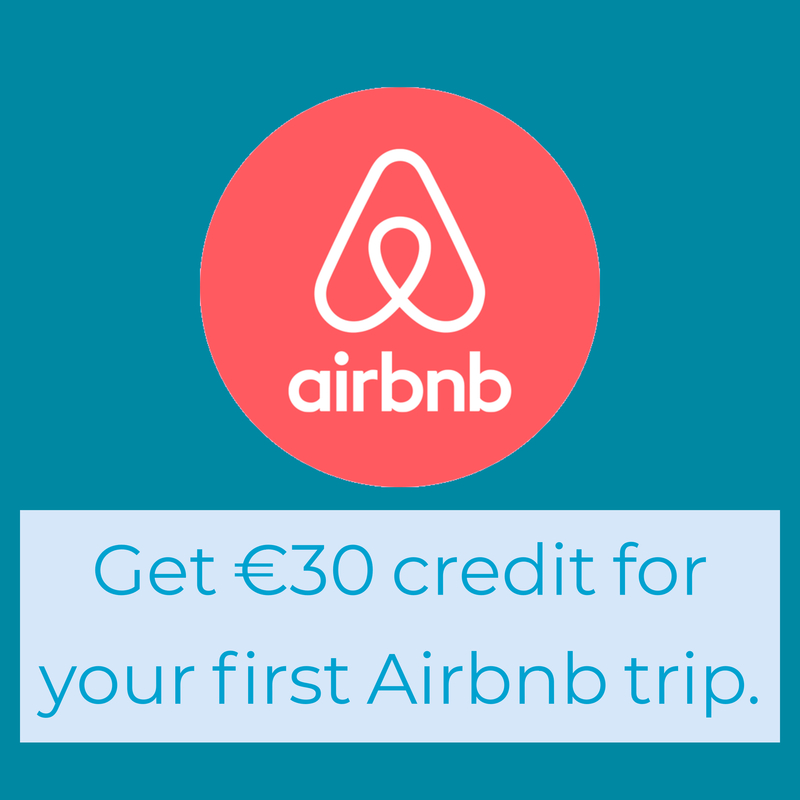 They operate the entry fee on a ‘pay what you think it’s worth’ basis, and they’ll have a new charity each week. 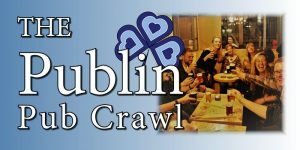 All you have to do is get a table of 4 ‘owl wans’ together and come down on the night for their 8pm kick off. There’s a €500 grand cash prize at the end of the league. 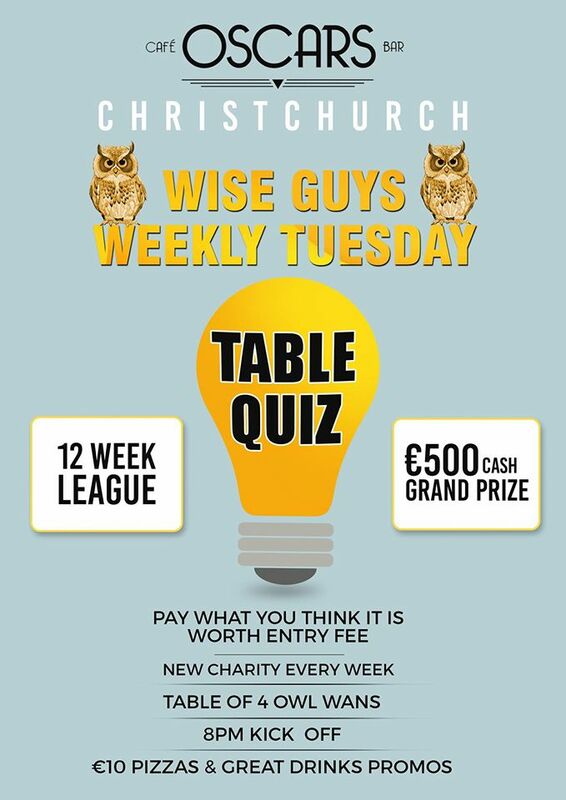 This could be a great weekly event for your friends, all possibly culminating in a very good cash prize. If you’re looking to book the venue for your own charity quiz, they are a really good venue. And we should know, we packed 170 or so people in here for a pub quiz earlier in the year. 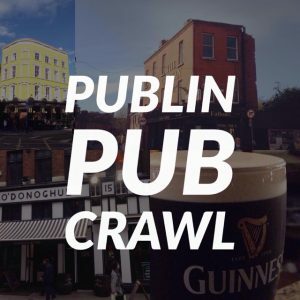 There’s no room hire, and they have a full PA system, 3 projector screens, sponsorship or spot prizes, €2 from every pizza sold goes to the charity you’re raising money for. 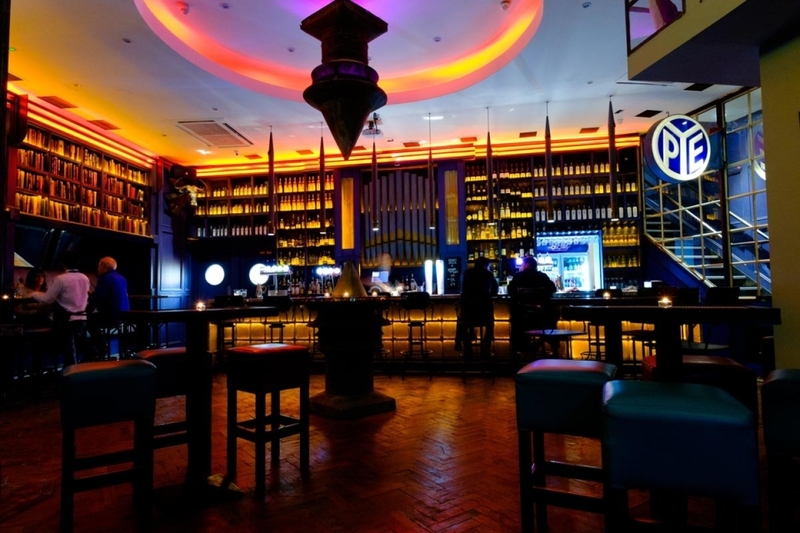 It’s a grand big spot for a table quiz and is well worth keeping in mind.